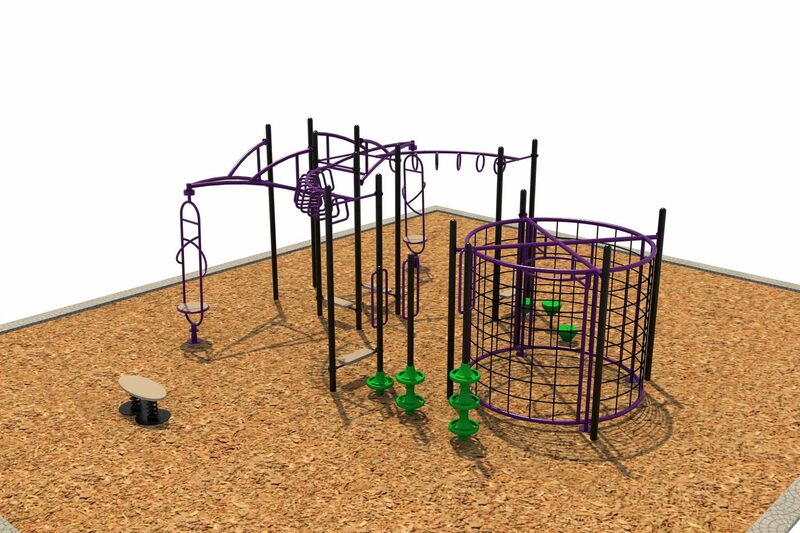 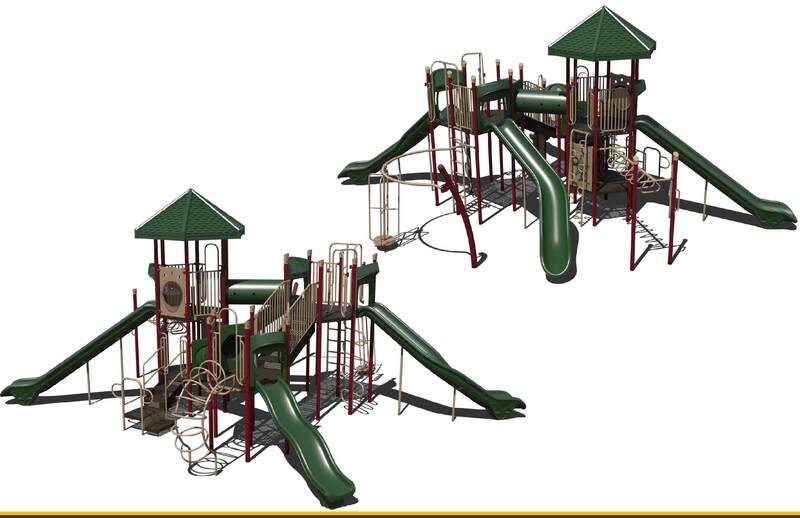 This play structure features three slides that reward children as they conquer the climbers. 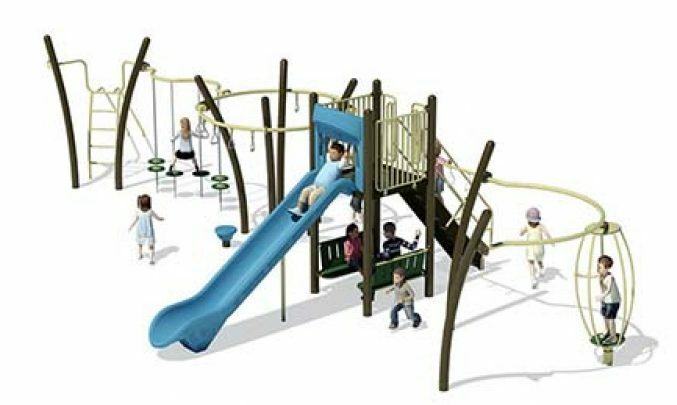 The PS3-28806 is recommended for children ages 5-12. 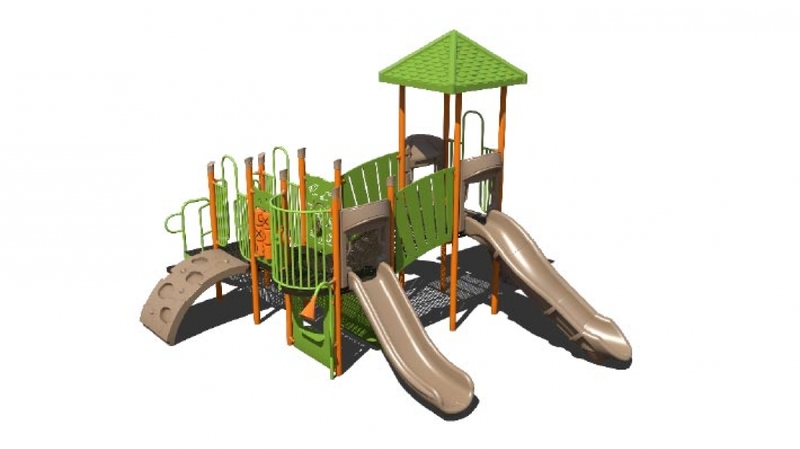 Choose from 22 colors for the powder-coated steel posts and 19 colors for the roto-molded plastic play components.